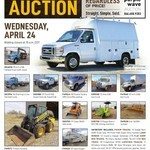 The following assets will be sold to the highest bidders regardless of price with no reserves and no minimum bids. 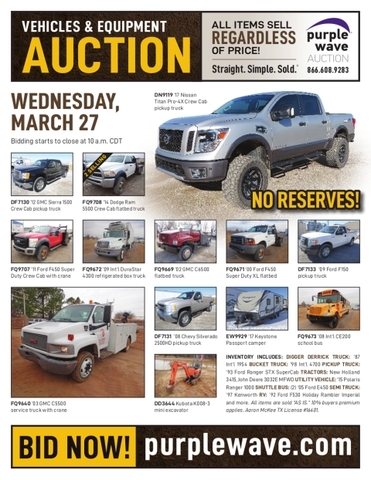 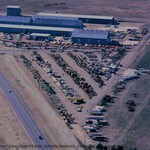 351 items in this auction will begin to close at 10 a.m CDT on Wednesday, March 27, 2019. 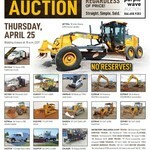 The auction includes 152 items in Kansas, 59 items in Missouri, 49 items in Oklahoma, 35 items in Texas, 18 items in Colorado, 14 items in Minnesota, 5 items in South Dakota, 5 items in Illinois, 5 items in Nebraska, 4 items in Iowa, 3 items in Wyoming, 2 items in Pennsylvania. 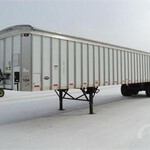 Categories currently include pickups and vans, heavy trucks, cars and SUVs, shop tools, trailers, tractors, buses, RVs, ATVs and UTVs, skid steers, forklifts, excavators, building materials, mowers and other ag equipment, motorcycles, livestock equipment, generators, lawn and garden, truck parts, asphalt and paving equipment, sprayers and spreaders, lifts, hay equipment, auto parts, storage, graders, grinding and shredding, tillage equipment, engines, fuel, scrapers, concrete equipment, rollers, forklift attachments, household items, portable heaters and fans, tanks, cranes - view and bid on all items at http://purplewave.co/190327n.